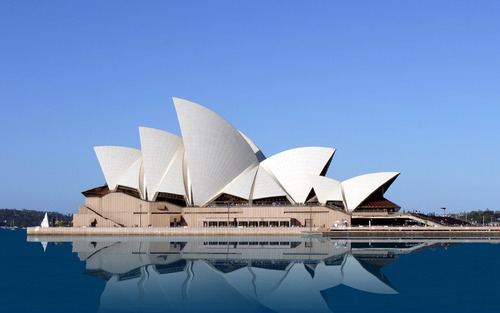 I cannot talk about Sydney without talking about Sydney Opera House. This monument is known worldwide for its great architecture. I was lucky enough to visit it and I was impressed so I want to devote an article to this famous monument. The project of the Opera was born in the late 1940s: the director of the New South Wales State Conservatorium of Music demanded the construction of a building capable of hosting major theatrical and musical productions. Indeed, the Sydney Town Hall then filled that role, but it was not enough anymore. Prime Minister Joseph Cahill supported the demand and commanded a study. 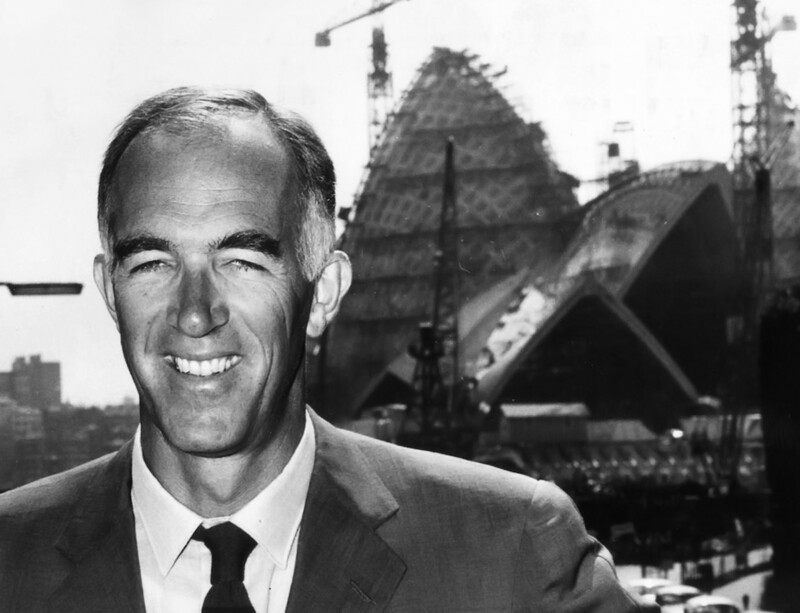 The project received more than 200 proposals, but it was Jørn Utzon’s one, a Danish architect, which was retained in 1955. The construction was conducted from 1958 to 1973 for a total cost of 102 million Australian dollars (instead of 7 million initially planned!). You can see more photos of the building here. Sydney Opera House is 183 meters long and 120 meters wide. Its total area is 1.8 hectare. 580 concrete pillars sink to 25 meters below sea level to support this building. Its power requirements are equivalent to those of a city of 25,000 inhabitants. The electric power is distributed by 645 kilometers of electrical cables. The shape of the Opera is particularly original and famous. There are two sets of three "shells" which partially overlap each other. The "coasts" carry the shells. The roof is composed of more than one million white ceramic tiles, based on bowls that Utzon had seen in Japan. They are self-cleaning and very strong. Since the construction, only 17 of them have been replaced. The interior decoration is made of pink granite, quarried in Tarana (New South Wales). 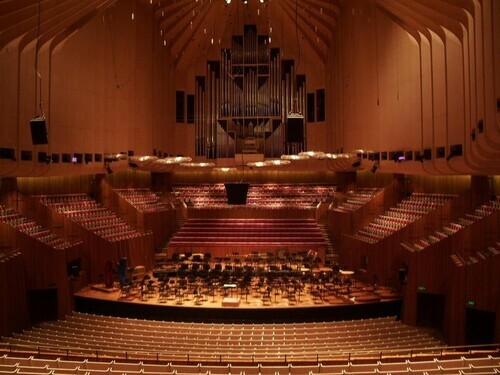 Sydney Opera House can accommodate nearly 6,000 spectators in six different theaters. 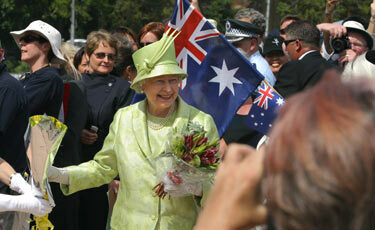 The Opera was inaugurated by Queen Elizabeth II on 20th October, 1973. The program included fireworks and a performance of Beethoven's Ninth Symphony. Millions of people attended the event, which was broadcast on television. On 28th June, 2007, Sydney Opera House was declared a World Heritage by UNESCO, like 18 other Australian sites. 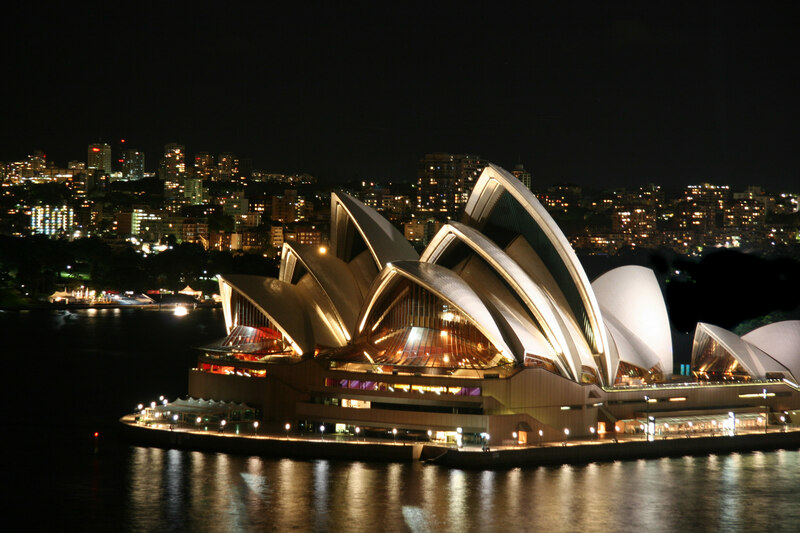 8.2 million people visit the Opera House every year. 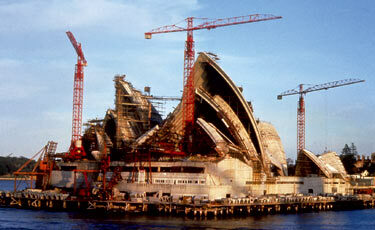 If you are curious and want more information, please visit the Sydney Opera House website.